Many dedicated Ferrari fans have been less than satisfied with the designs rolling out of Maranello. (Taking the 612 Scaglietti as an example, we couldn't blame them, especially when compared to the sumptuous GTs of the past.) Some complain from the sidelines, while others refuse: One customer had design house Pininfarina re-body an Enzo to emulate the classic 330 P4. 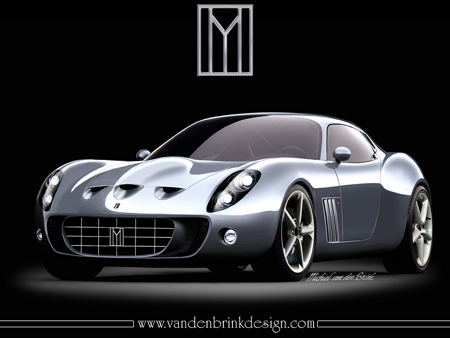 Another had Zagato rebody a 575 M Maranello on the inspiration of the unique 250 GTZ. 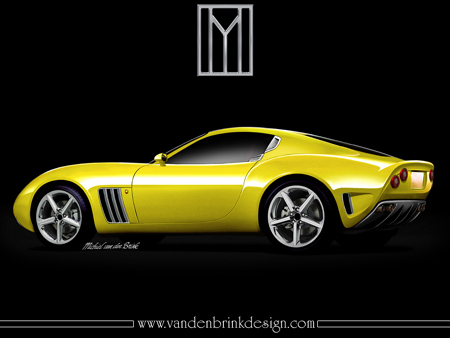 Now a small Dutch design firm is announcing plans to build the Vandenbrink GTO. While little information is available at this point, any Ferrari fan would recognize the sumptuous lines as a modern interpretation of the iconic early-sixties Ferrari 250 GTO. The designer is currently evaluating both the 575M and the new 599 GTB as possible chassis donors. 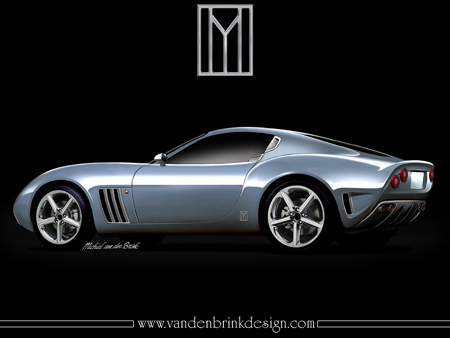 Vandenbrink says they have received enough interest from potential customers to put the GTO into limited production, either as a one-off custom for one lucky customer, or potentially as a very limited edition of five. 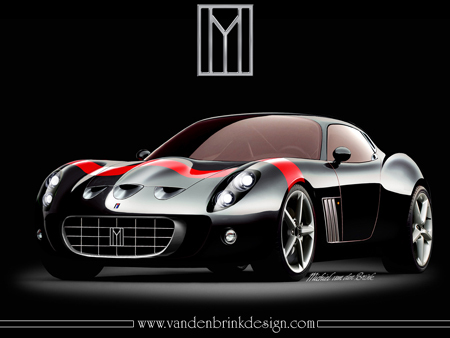 No timeframe has been set at this point, as Vandenbrink tells us, "It's never good to rush any design, especially not an exclusive one-off like this." We couldn't agree more, though we're looking forward to providing updates as this exciting project takes shape. Even at this early stage, one thing is already clear: The days of custom coachbuilt Ferraris are coming back, and coming back strong. Stay tuned.